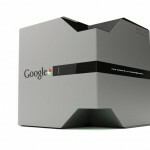 There are already a bunch of Android-based gaming consoles out there, but how about one made by Google itself? 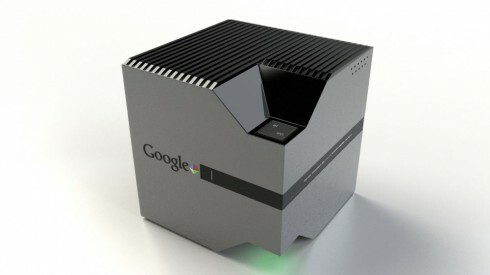 Designer Joseph Dumary has a fresh concept, the Google Nexus Orbit, that is a gaming console made by Google. 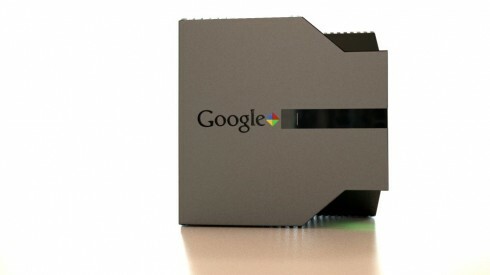 We’ve even got a video of the device below and I recommend you watch it, since it’s very detailed. 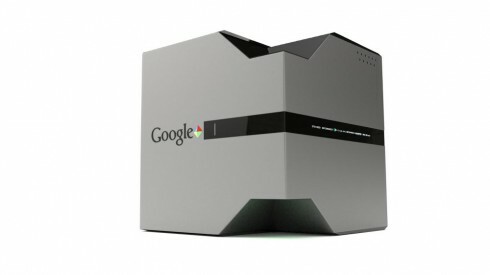 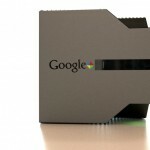 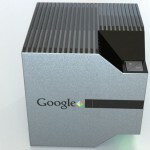 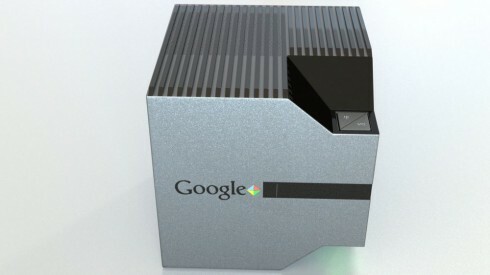 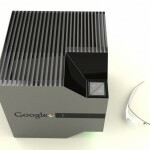 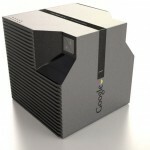 The Google console comes with an x86 Google ATIS 2 processor with 12 cores and 5 GHz frequency. 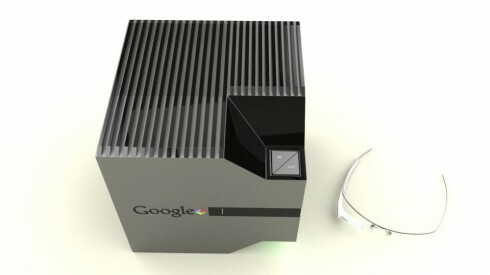 There’s 4K video support, 120 Hz capability for 3D and up to 48 GB of RAM (you can add more RAM as you go along). 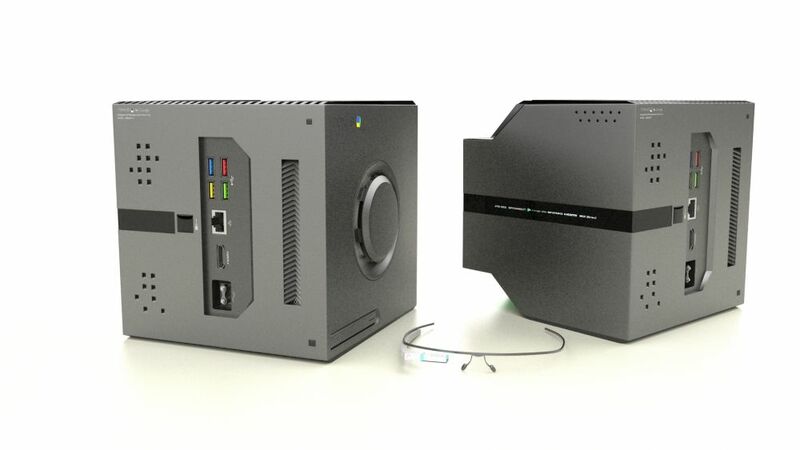 There are 4 USB 4.0 ports, a 1.5 TB HDD, plus cloud saving, a HDMI 2.0 port and an Ethernet. 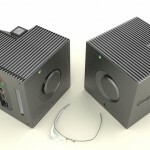 NFC, WiFi and special Google Glass connections are also available, plus support for wireless keyboard adn mice. 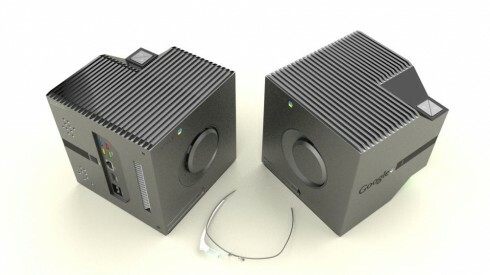 There’s an Intelligent Power Management system with a new battery by LGP2 the Turin Politechnics. 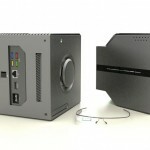 This allows you to save energy as you play, as the console turns on the battery saving mode when you do harder tasks. 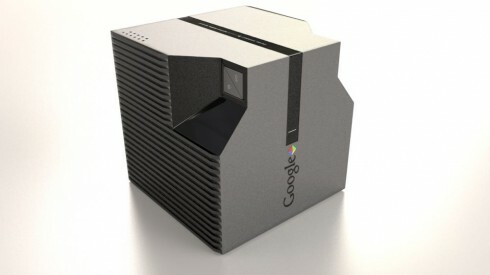 The device is basically a cube that has been sculpted in a way to make it look futuristic. It reminds me of a subwoofer and a bit of the PS4. 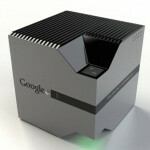 What do you think of the Google Nexus Orbit console concept?